adventure into daily life. 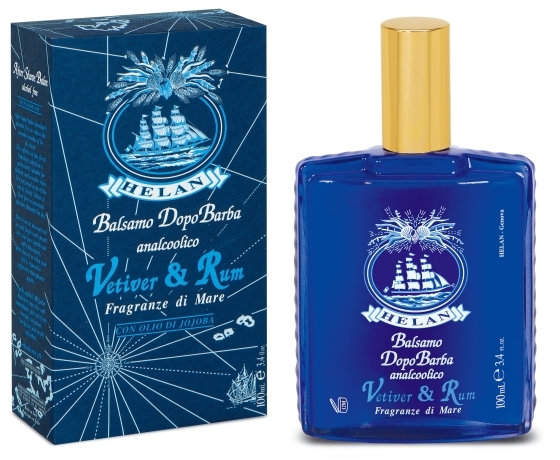 (...Vetiver & Rum is used by very famous people). of Rum. Totally masculine, totally original. 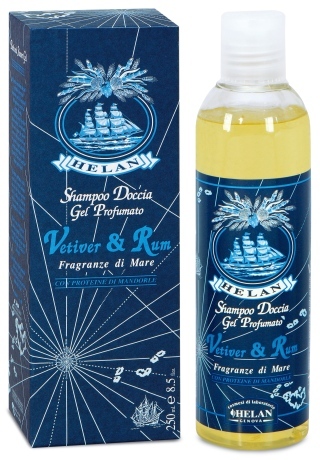 with Jojoba Oil suitable for the most delicate and sensitive skin. essential oils. No Animal testing. extracts. SLS and SLES Free, Preservative Free. 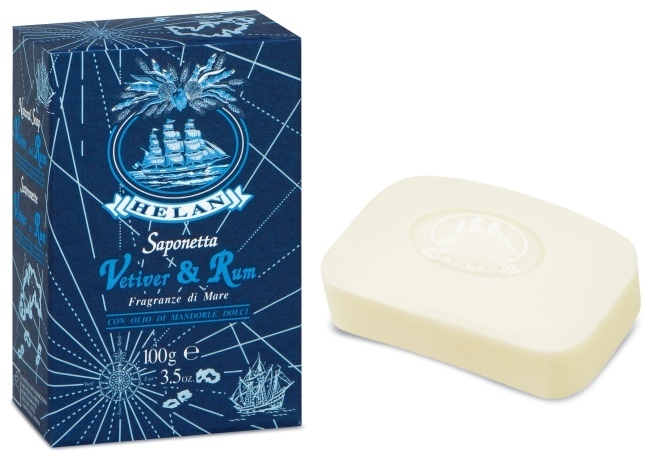 Helan Vetiver & Rum NATURAL BAR SOAP 100 gr. Vetiver & Rum bouquet delicately but persistently. 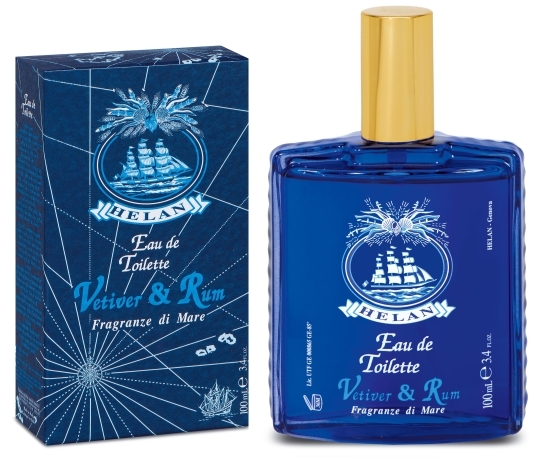 Rum brings the freshness of the sea to your morning shave ritual.